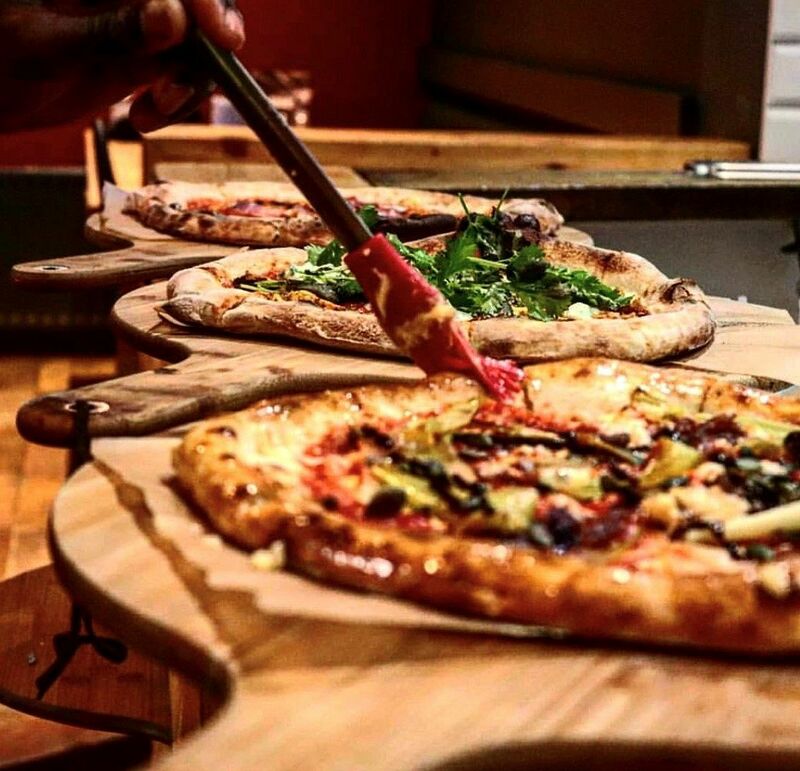 Join us on 24 July for an evening of culinary creativity, as we invite you to an exclusive Dine & Discover pizza-making masterclass at July’s featured restaurant, Craft & Dough, Campo Lane. With gluten-free, vegan and vegetarian options, as well as a whole host of other mouth-watering toppings to garnish at your leisure, prepare your masterpiece (using traditional San Marzano tomato sauce) for the wood-fired oven before tucking in to it! This masterclass is suitable for everyone, from beginners through to expert home pizzaiolos. The dough and pizza masterclass covers everything: from which flour to use, right up to how to open, top and cook fantastic looking artisan pizza. Fancy it? To book your spot simply click here and select ‘Dine and Discover Pizza Making Class’ in the ‘booking type’ drop-down menu. If you’ve still got room for more, you’ll also be able to make use of the two-for-one offer on all desserts – top off the night with something sweet! This masterclass is all part of our brand new campaign, Dine & Discover, which aims to get you out and exploring more of Sheffield's vast restaurant scene. Each month we'll be focussing on a new eatery in the city centre, and giving you exclusive access to offers and one-off events. To find out more about this month's offer available at Craft & Dough Campo Lane, click here. More information on the Dine & Discover series can be found here. Don’t forget to use #DineAndDiscover to find out more on our monthly offers, and when shouting about Sheffield’s fantastic food scene online.